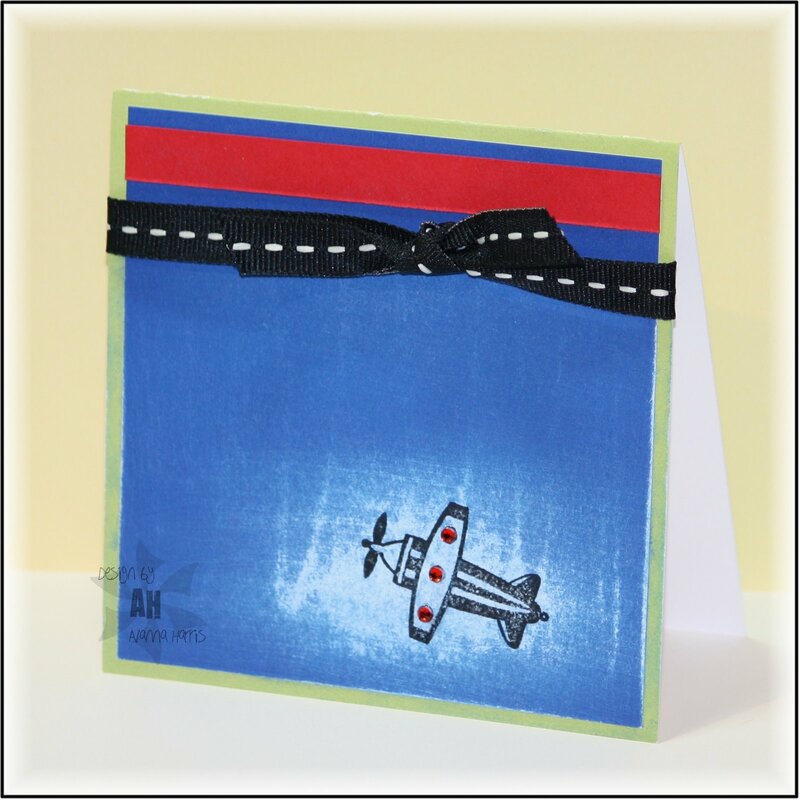 I am covered in glitter and my stamping stuff is everywhere, but I had fun playing along with the four challenges in the Lounge! You "ROCKED" this! Love them all! Oh my goodness, you have such a beautiful style to your cards! These are fantastic! LOVE all of the cards! Fantastic job!! Thanks for playing along! These are terrific! Love all of them. 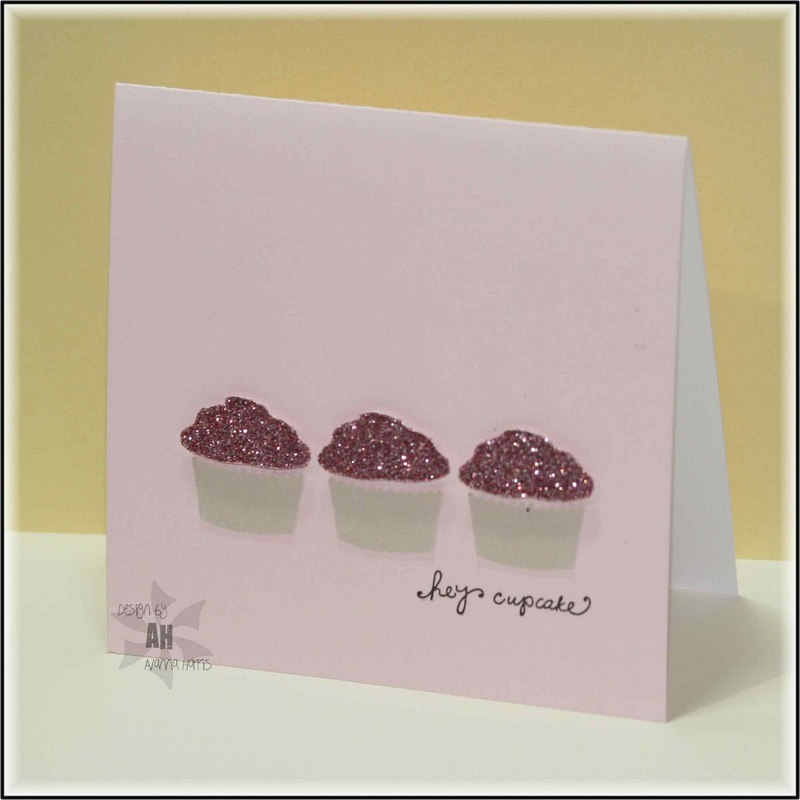 Love the sentiment placement on your pink card! you totally rocked these. very clean looking cards. great job! thanks for playing along! 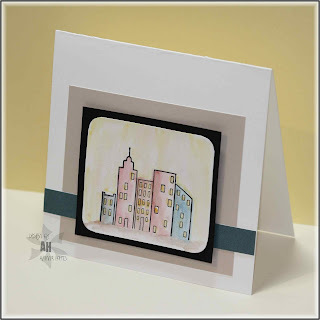 Great cards - I love the shading on the cityscape. I adore all of these! I think the last one, as simple as it is, would be my favorite. But who can resist sparkling cupcakes? Thank you for your sweet comment on my little blog. I've been looking around here:). Your cards are gorgeous. Clean and simple but I love how they turned out. It's the kind of card that's always a challenge for me. 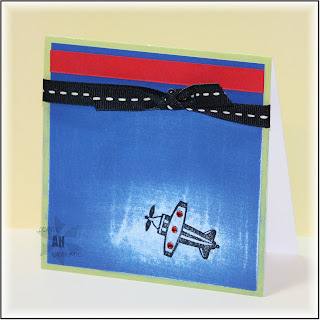 I love embellishments...:) Thank you for sharing; I can find some inspiration here!